With the overconsumption of sugar, refined carbohydrates and poor-quality oils increasing the risk for developing chronic diseases such as obesity, metabolic syndrome, diabetes and cardiovascular disease, it is mostly families from poor communities are often forced to eat foods that are rich in these harmful nutrients due to a lack of nutrition education. This is mainly due to affordability and accessibility of calorie dense foods. While poverty plays an important barrier to health and education for both men and women, it tends to yield a higher burden on women and female adolescents because of gender disparities that remain prevalent. 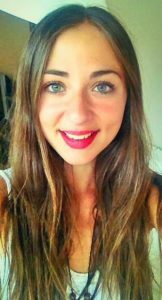 2018 Welcomes the commencement of a three – year PhD study, led by PhD student, Georgina Pujol-Busquets Guillén, The Noakes Foundation research team and Eat Better South Africa. PhD student, Georgina Pujol-Busquets Guillén from Barcelona, Spain, who completed an internship at The Noakes Foundation in 2017 and has now returned to do her PhD. The study will evaluate the nutrition and health education programs on components of metabolic syndrome in women from under-resourced South African communities. 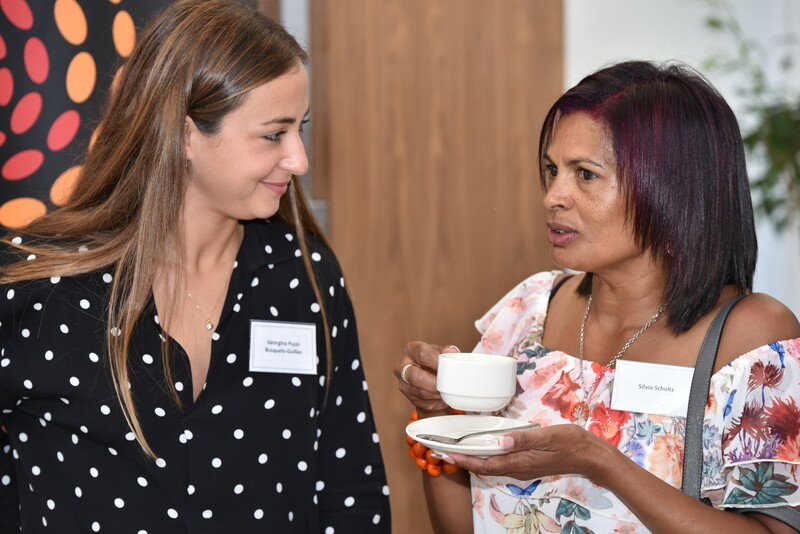 Eat Better South Africa (EBSA), the community outreach branch of The Noakes Foundation, was created to address these dietary and socio-economic related issues, with a particular focus on empowering women. Not only is obesity prevalence highest in women, but they are often the gatekeepers to healthy food choices for their families. However, with limited access to education or employment opportunities as well as high illiteracy rates, it is exceedingly difficult for under-resourced women to make healthy lifestyle choices for themselves and their families. To date, EBSA has run 6-week long dietary education programs in 10 under-resourced and predominantly coloured communities, in the Western Cape. The aim of these programs was to empower under-resourced people (predominantly women) to improve their own health by making the best dietary choices available to them. The programs involved weekly sessions to educate participants about nutrition, non-communicable diseases, shopping on a budget, cooking, and how to access healthy foods that are low in sugar, refined carbohydrates, and refined oils. The broad aim of this study is to optimize the design and evaluate the effectiveness of this Eat Better SA program and will provide valuable insight into the various social-economic factors impacting under-resourced communities in SA. This is specifically with regards to understanding the barriers that women from under-resourced communities face in accessing affordable healthy food and making healthy behaviour changes; optimising the design of the Eat Better South Africa program to accommodate these barriers, ; as well as to evaluate the effectiveness of the program in terms of behaviour change, improvements in metabolic health and sustainability after the program ends. We firmly believe that a study of this nature will form the benchmark in addressing the role of nutrition and disease amongst woman in disadvantaged communities in SA and will assist in narrowing the gap between disease, nutrition, and gender-based disparities. We call upon organizations who share in our unique vision for change, passion for community and commitment to science, to support our cause and embrace the opportunity to fund this remarkable study. For information about how you could fund this project, please email masoodha@thenoakesfoundation.org.